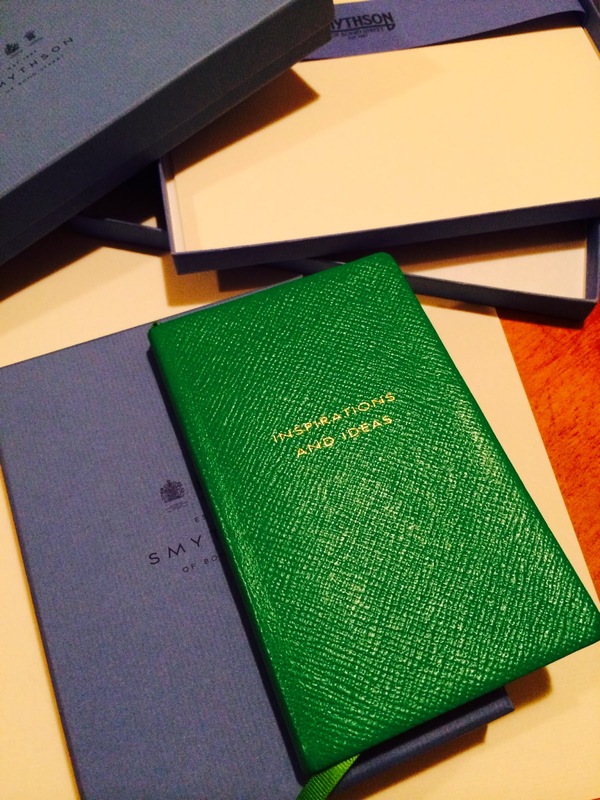 As regular readers may know, I am a big fan of Smythson of Bond Street and my family have been using them since…well, ever. From the romanticism of their heritage since Frank Smythson founded the company 125 years ago as a stationers used by the armed forces, to their development in to leather wear – where few people realise their recent adventure into bags was not their first. 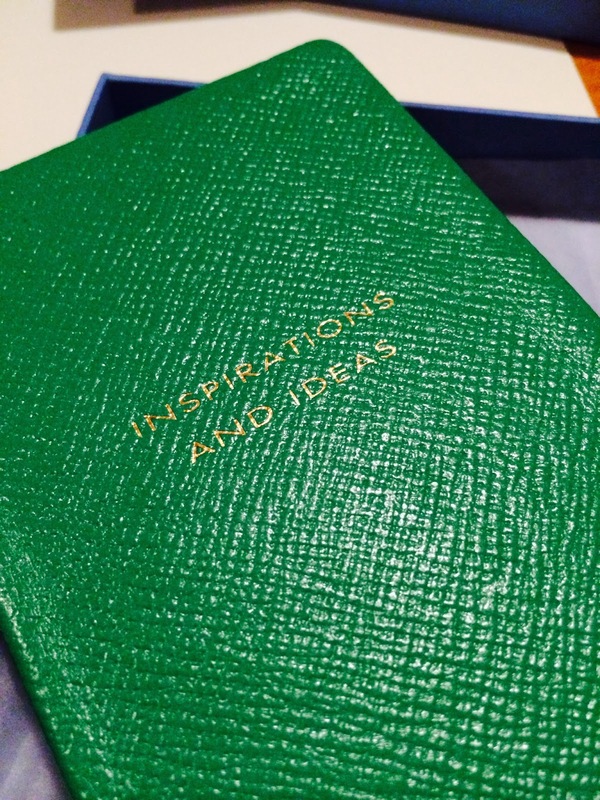 In 1908, the first featherweight diary’s and notebooks were produced, and with such a milestone for Smythson this year, I decided to get a little Inspirations and Ideas Panama notebook in Emerald Green. It is such a stand out colour, and is incredibly well saturated onto the lambskin cover. Inside of course is the signature Nile Blue featherweight paper that holds ink well, meaning my fountain pen ink – also in green – will not soak through. The company has seen much publicity this year, mostly through collaborations and their massive push onto more design lead pieces that form a seasonal collection, but it is always great to have a brand that you can sort of call your own. I will be heading into town this weekend and need some more corespondents cards; so more blue boxes to take up some space on my shelves! However, maybe my next notebook should be the one I chose on Mr Porter earlier this year as a guest contributer.